In the mind of the fantasist, the real and the fanciful become dangerously blurred. As Louise gazes into the night, her fancy takes form. 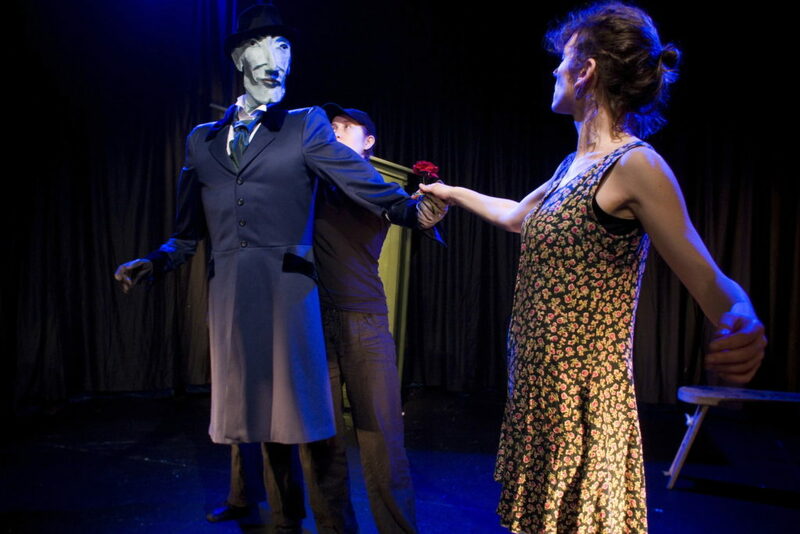 Objects move, time changes … and a seductive stranger opens up a world of exhilaration and magic. 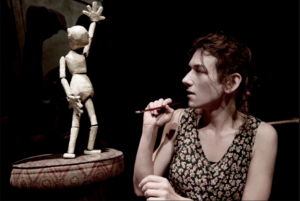 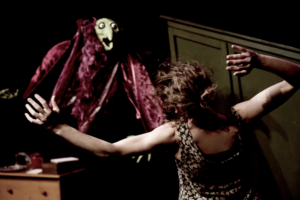 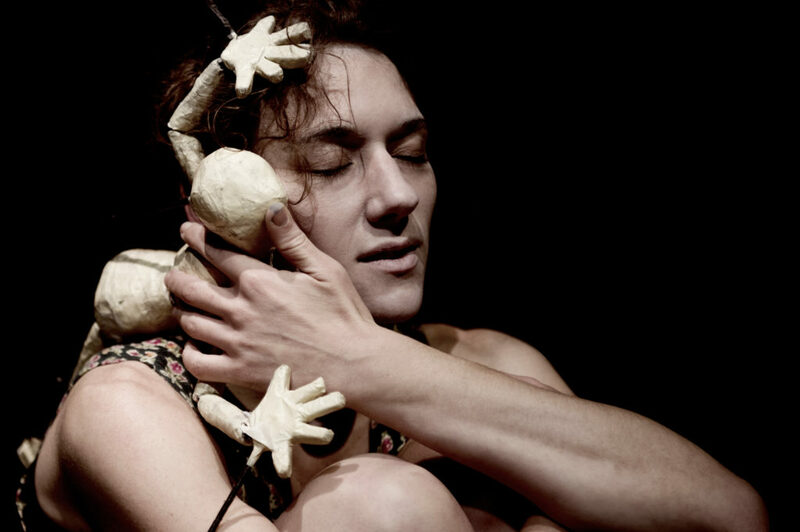 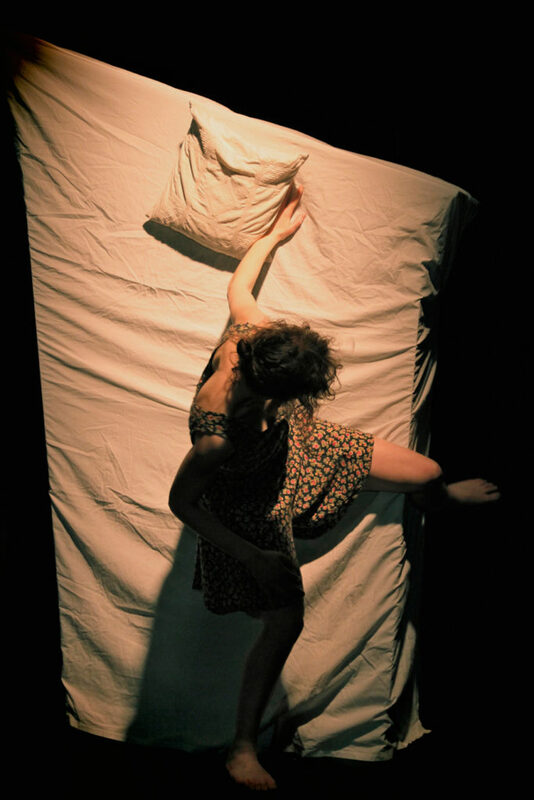 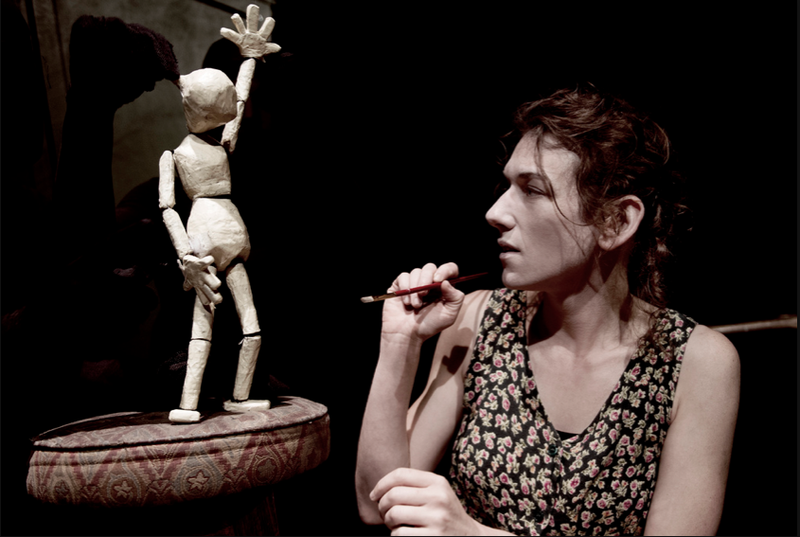 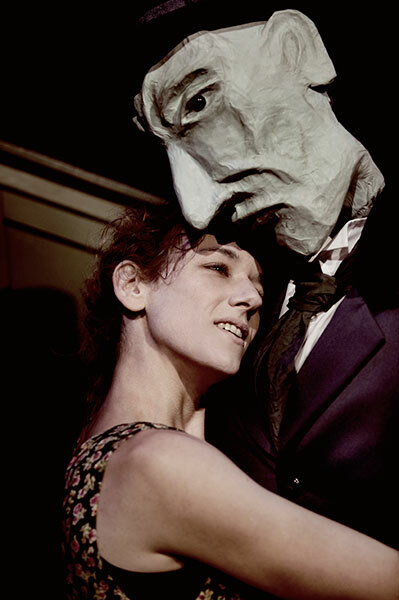 Spinning together puppetry, physical theatre and original music, la Compagnie Traversière explore the murky depths and glorious heights of bipolar disorder. 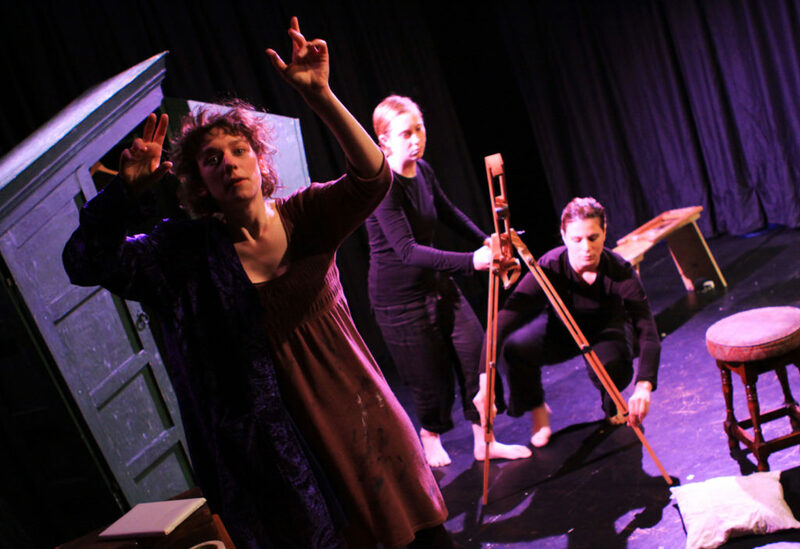 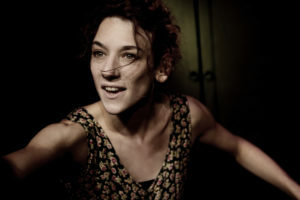 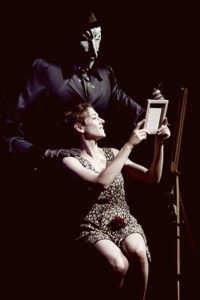 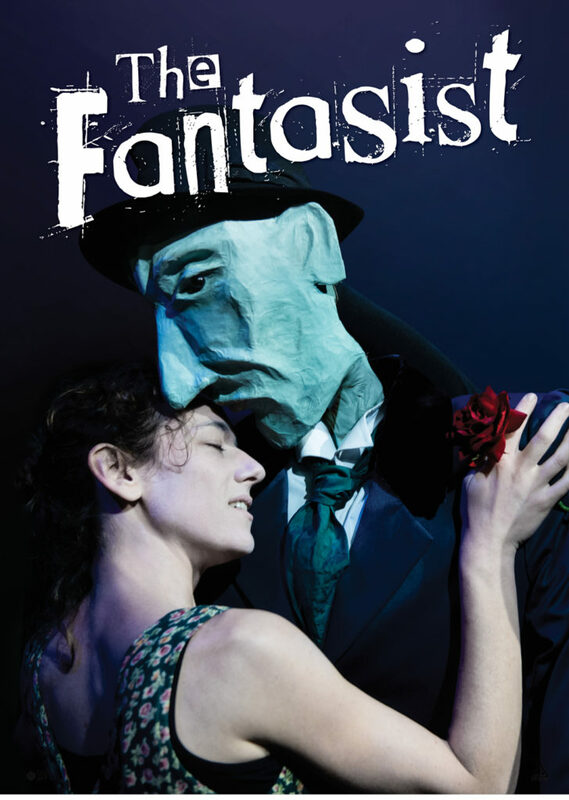 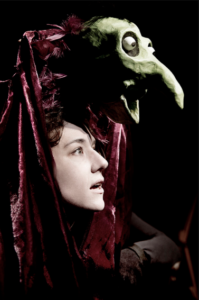 The Fantasist toured nationally and internationally after being developed at Blue Elephant Theatre in London and going on to sell-out runs at Edfringe in 2012 and 2013. Presented by Compagnie Traversière and Theatre Témoin with support from Arts Council England.